Cutting Edge Closets is centrally located in Orem, Utah and is serving clients throughout the Wasatch front and Utah. We service all levels of housing markets from entry level homes to large scale custom premium homes and we have products to meet any size budget. Cutting Edge Closets provides custom closets and storage solutions for your home. We offer free estimates on any project to help with your storage needs. Custom closets, garage organizers, offices, craft rooms, pantries, and more. 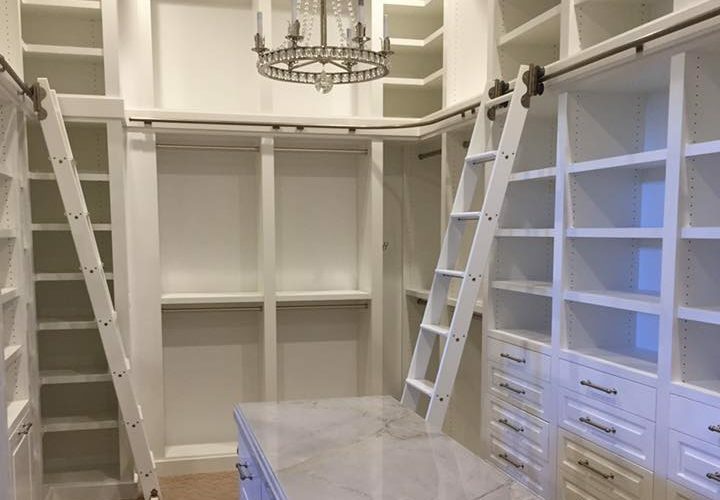 Cutting Edge Closets and Design proudly serves Davis County, Salt Lake County, Utah County and all of the surrounding areas.